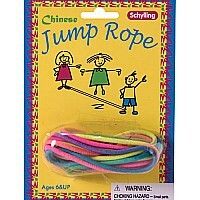 Bring fun to the playground with our Chinese Jump Rope! 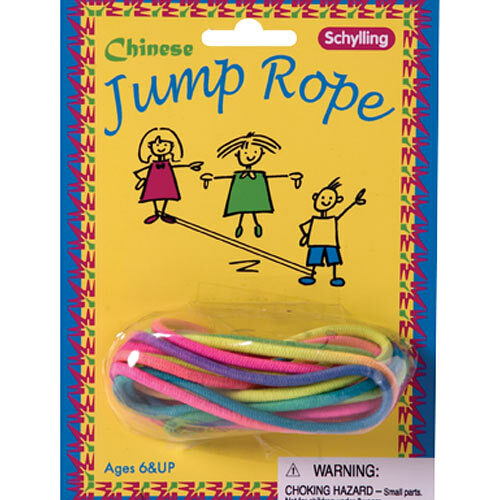 Grab 2 friends and let the jumping begin! Comes complete with detailed instructions. Measures 7.12 x 5 x .62 in pkg. Ages 6 & up.